24.05.2017 (Hvino News). 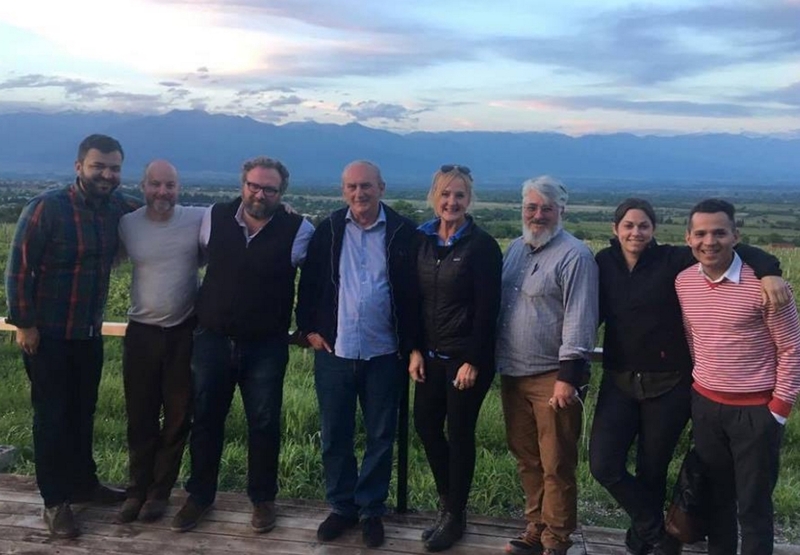 A group of American wine professionals comprising wine importers, sommeliers and wine writers visited Georgia for a week. The group was headed by Julie Peterson of Marq Energie Consulting, a contractor company of Georgian National Wine Agency. Within the tour the guests got acquainted with the Georgian wine-making techniques and enjoyed wine made by European and traditional methods. Julie Peterson said that interest in Georgian wine is growing in the US market. "This was the first visit for many wine writers and sommeliers in Georgia. We were in Western Georgia - Racha, Imereti, Lechkhumi, because we also wanted to see what was going on in Western Georgia, who are the producers, what are the different grape varieties, how is the style different then in the East. We have been in Western Georgia for the past three days, today we are in Kartli and for the next three days we are going to Kakheti. 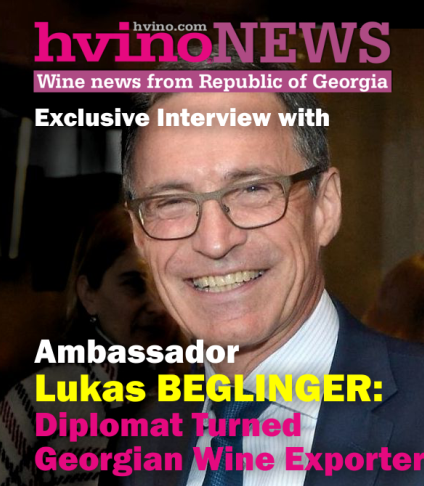 We travel in Eastern Georgia to compare the eastern style and the diversity of varieties with Western Georgian wines "- said the head of Washington-based consultancy. Patrick J. Comiskey of Wine and Spirits magazine commented the trip as follows: "This is my first trip to Georgia. I've been familiar with Georgian wines for some years now, but it is completely a different experience to be here, it is so much more real to me and the place becomes so much more alive. It is one of the most beautiful countries of winemaking that I have ever seen and the best thing about the people, the wine and the culture is the sense of authenticity here,” - he added, - "The wines feel like they come from not just a place, but from the heart". 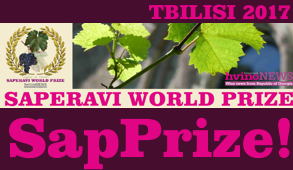 Winemaker Iago Bitarishvili said that such activities promote the increase of Georgian wine publicity and thus increases export on the international market. 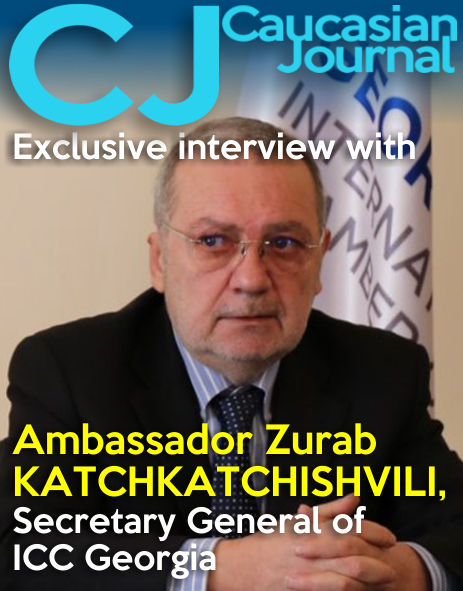 “Diversification of markets is very important for Georgian wines. When it comes to the US market, it is twice as much important, as it is one of the biggest markets in the world, where wine is valued, this country sets some rules on the wine market. 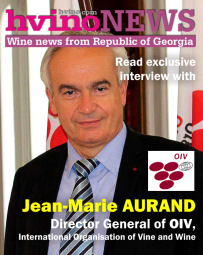 According to US export results, we are moving forward year after year, but the potential of our wine in this country is much higher and the events that are being held in the US, including exhibitions or other tastings, are very important for the increase of the awareness of Georgian wine on the American market," - said Iago Bitarishvili. The US is one of the potentially growing and important export markets of Georgian wine. 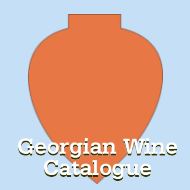 The implementation of active marketing activities in the United States promotes Georgian wine awareness and competitiveness on the US market and expansion of Georgian wine export area in general. 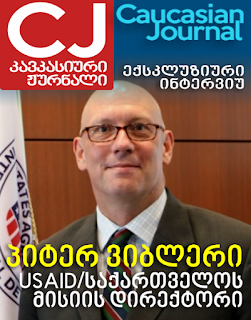 According to the data provided by Georgian National Wine Agency of 4 months of the current year, Georgia exported 101 370 bottles (0,75 l) of wine to the US, which is 21% higher than the similar data of the last year.